It says it in the name! 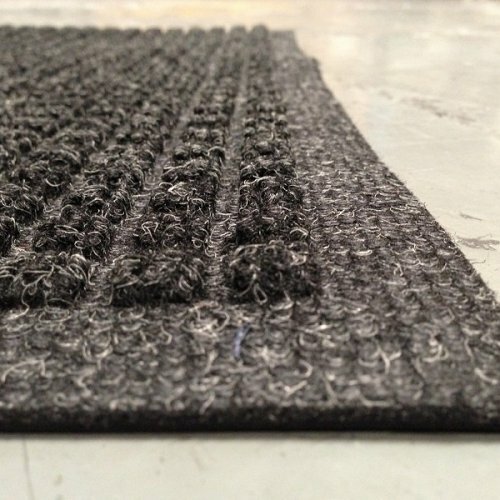 It’s fashionable, it’s drainable and its one of our most popular mats. This mat has a waffle design top that is rubber reinforced to prevent crushing which makes it better than others on the market! The carpet top surface goes right to the edges making it look stylish. With a 3 year conditional warranty this mat is great for high foot traffic with only just a vacuum and a shake. 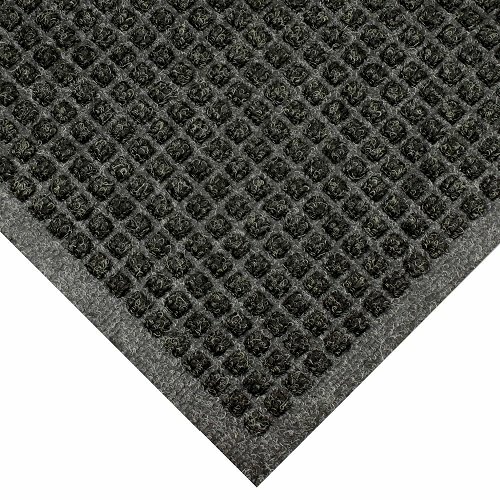 This mat is used in front entrances of many shopping centres, banks, hotels. Anywhere people are looking to make the right impression. This mat comes in standard sizes.